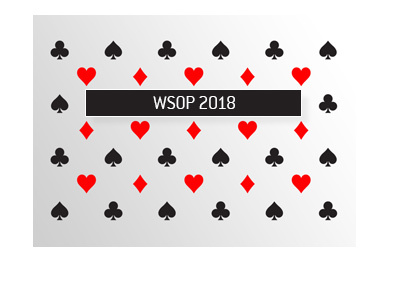 Just in case two months of the World Series of Poker wasn't enough for you, you will be pleased to know that the World Series of Poker Europe will be running for the very first time this year, and it will include three bracelet events. The first event will be a 2500 pound buyin H.O.R.S.E. event that will run from September 6th - September 8th. The second event will be a 5000 pound Pot Limit Omaha tournament, which will run from September 8th until September 9th. 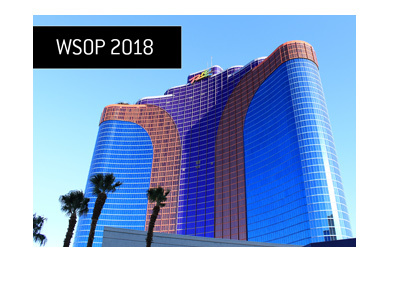 Lastly, there will be a 10,000 pound main event starting on September 10th and running until September 16th that will include some of the top poker pros in the world. 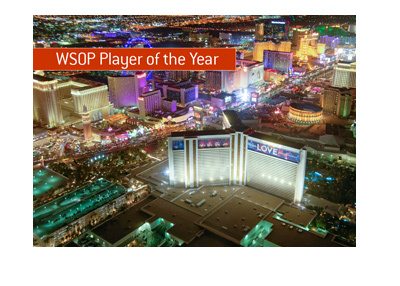 You can expect a number of big-name American pros to be there, along with most of the European poker elite. The event will be held at the Casino at the Empire, which is located in Leicester Square in London. London was chosen because of its central location in Europe and because of the beautiful new casino that has just recently been built there. The main event prize pool is expected to top over $15 million dollars, which would be quite impressive considering that this is the first year of the event. This prize pool would immediately make this event one of the biggest in the world.